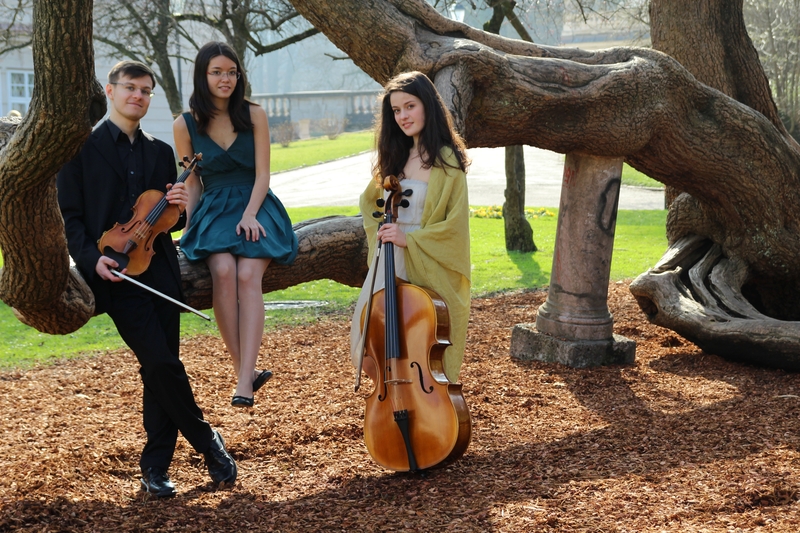 The accio piano trio was founded by three chamber music-loving students at Mozarteum University Salzburg in 2013. 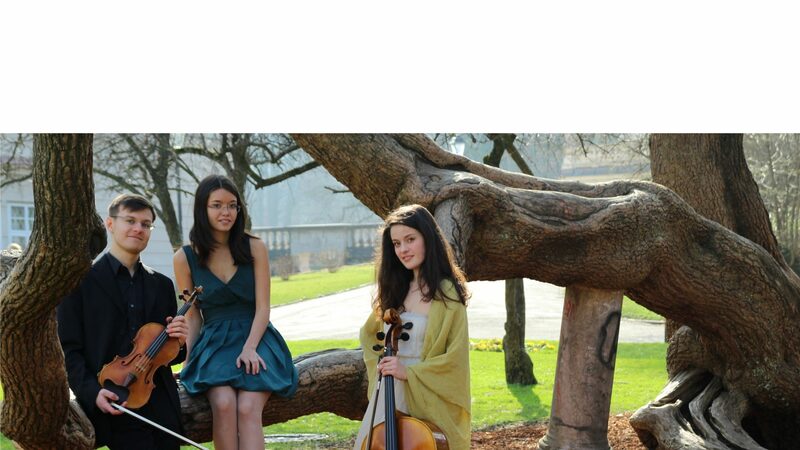 Despite their young age, the ensemble has since given way more than 100 concerts in twelve countries and on three continents. The musicians stand out due to their refreshing, unpretentious style of playing, their quest for faithfulness to the original and intelligent, meaningful concert programmes. 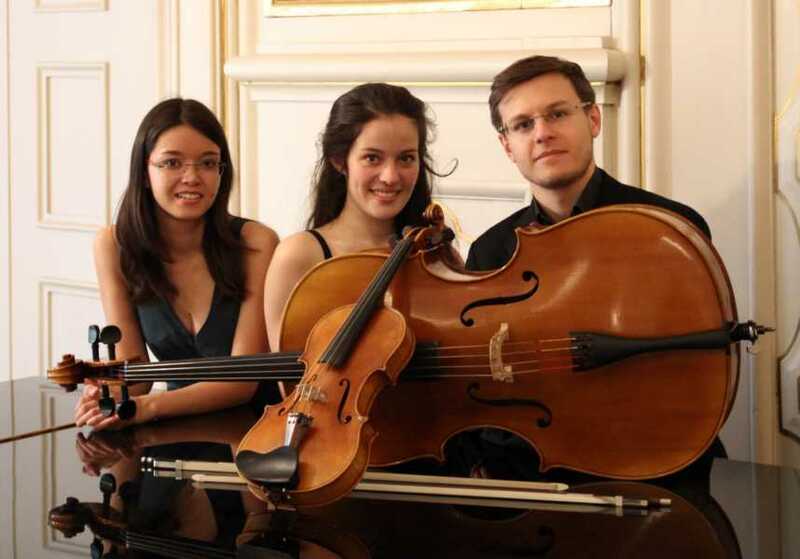 The trio has focussed on early works by great composers and the discovery of less-known treasures of the piano trio repertoire. Here you can find all the important information about us and of course about our upcoming performances. We are looking forward to seeing you in one of our next concerts!